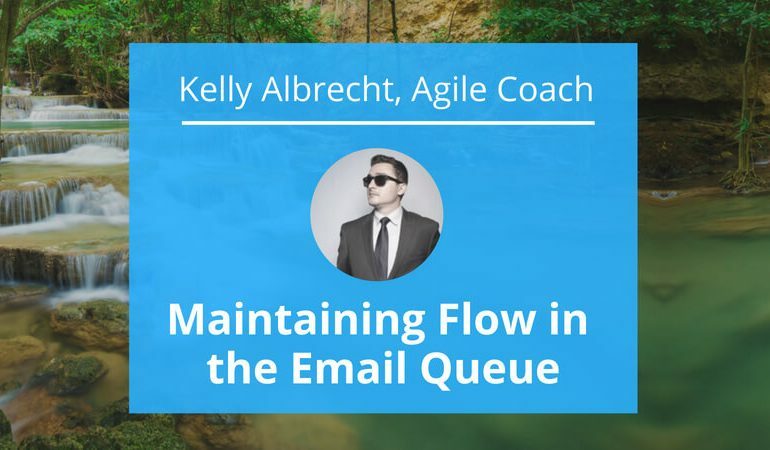 With this post, we explore what Agile coach Kelly Albrecht has to say about maintaining the Flow in the Email Queue. In Lucy and Ethel’s famous “chocolate scene,” the two of them are put to task to wrap chocolates as they pass by on a conveyor belt. As the queue and frequency of the chocolates speed up, Ethel and Lucy end up eating and hiding chocolates in order to keep up. Email essentially wants to be a queue system and the problems are similar. As email size and frequency vary greatly, many forms of hiding have become common practice to keep up with the queue. Queue systems work best when the effort required to process each queue item is the same. The biggest challenge to your email queue will be emails that are inconsistent with the others. Common examples are emails that require a longer thoughtful response or emails that need a response following some event in the future. Sometimes it makes sense to copy these kinds of emails to a task tracking system to handle them there. This works because you can essentially mark them as “done” in your email queue without them jamming things up. 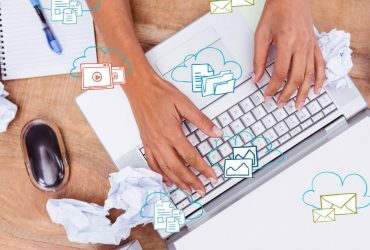 The problems occur when emails that are a bad fit for your for email queue also don’t fit in any task tracker you are using, either because they don’t relate or don’t warrant that level of treatment. To maintain our sense of flow, we find it intuitive to try to somehow organize these misfit emails until we can deal with them while continuing to deal with the inbox queue. 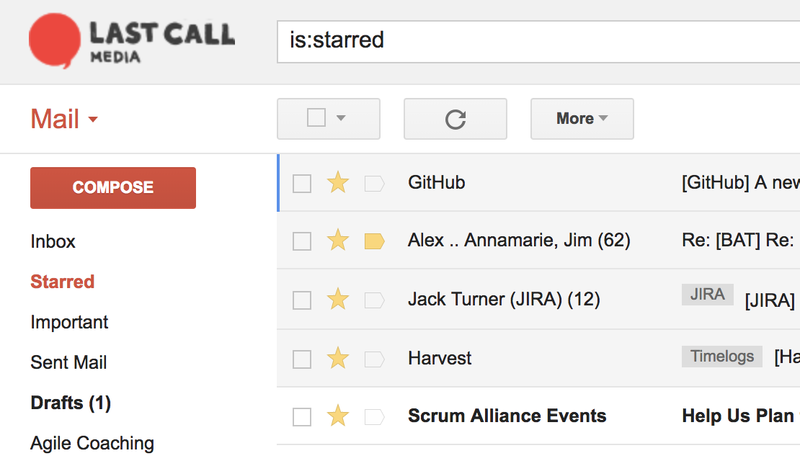 To achieve a more refined sense of this kind of organization, you can also use Stars in Gmail, or Flags in others, or “Snoozing” in Inbox and others. The problem with all of these is that they are a form of hiding work. Hidden work has the tendency to never get done, or at least get “lost” for longer than desirable. 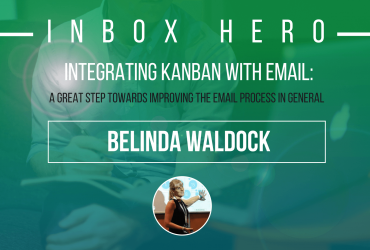 To solve this, I’ve been trying tools that bring Kanban concepts to the inbox. These concepts show work as cards on a series of boards across a value stream. 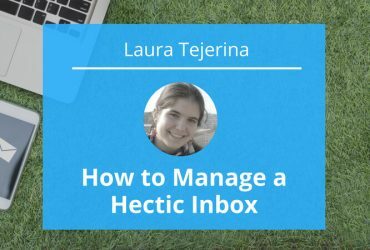 Bringing this to the inbox provides the same organization of the misfit emails needed to maintain the flow of the inbox queue, while also keeping them visible and manageable in their own value stream. 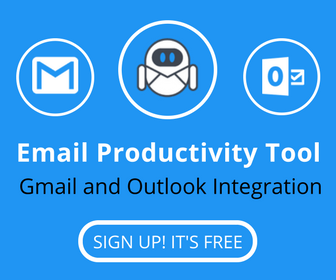 My favorite of these tools is called Flow-e, which can be implemented as a visualization layer on top of Office 365 or Gmail. When I sit down to go through my email in Flow-e, I respond to or archive most of them immediately, as usual. For the ones requiring a little more attention, I send them to the To do column. Some that I do respond to get sent to the In Progress column if they still need a little more attention beyond my response. The emails I respond to, that I want to make sure I get a response back, I send to a Follow up column for consideration at a future date. 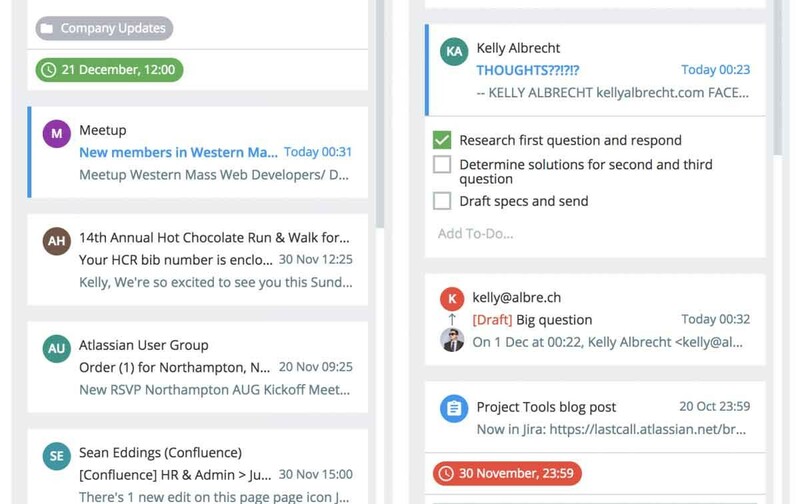 Flow-e also has great “power-ups” for grouping emails, creating todos, and adding due dates with calendar integrations that allow for the managing of emails that become mini-projects but don’t make sense being brought into a task tracker or similar. Check out our guide on simple project management methods and principles.